One of my secrets to less stressful Christmas holidays is planning in advance. You can see here the planner that I use. Once I have a planner, what I need next is a to-do list in simple terms a to-do list is like a list of things to do before the Christmas holiday. These two acts as a guide through the Christmas countdown with ease, leaving you time to spare so you can really enjoy everything else; in short, they make the holidays go as smoothly as possible. All you need is to tick every time you tackle a task in your things to do before Christmas printable. 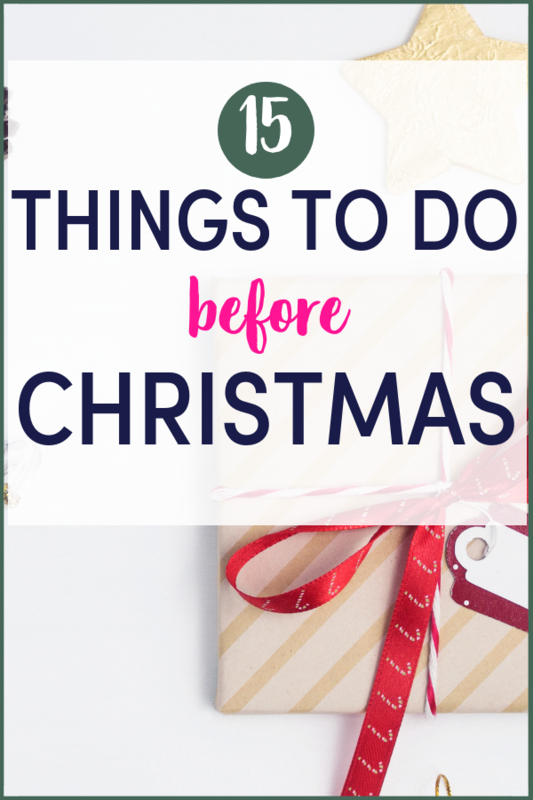 Here is an ultimate list of things to do before Christmas. This will get you more organised this time around and also help keep anxiety and stress OUT of your Christmas season. 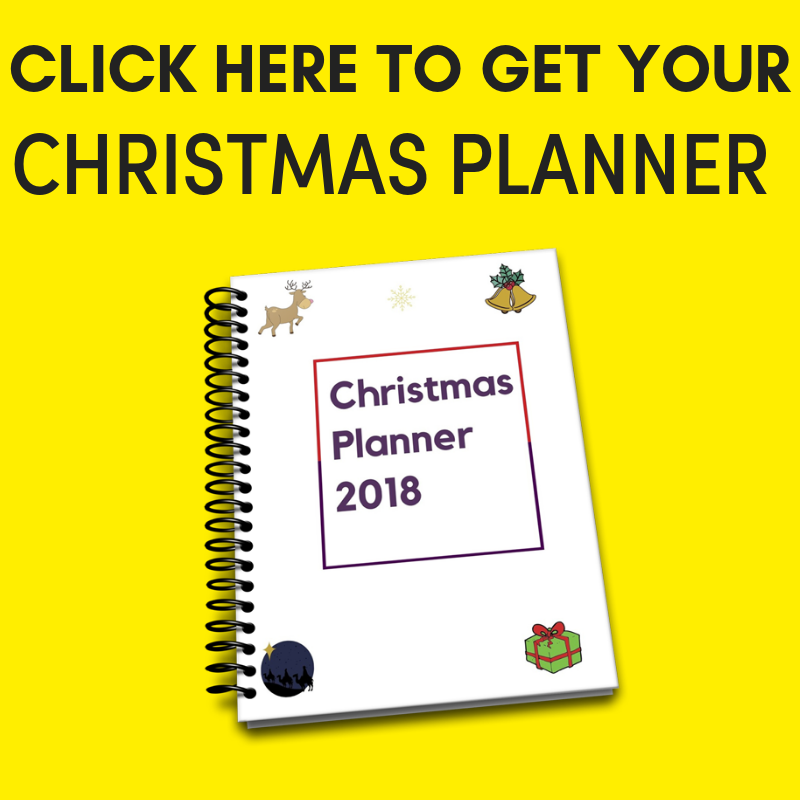 Start by printing out this Christmas planner to get your Christmas organised and tick when you have achieved the to-do list. Make a master gift list early. Make a budget; establish how much money you are planning to spend this Christmas. Decide where you will be spending your holidays. Will you visit family members, or will you be hosting everyone at your place? Create a Christmas bucket list. Watch a Christmas movie. There are many Christmas movies that you can stream online or watch on Amazon. Here is a collection of movies to watch. Book plane tickets in your plan to travel anywhere — Christmas is one of the busiest times of year to travel, so book your holiday in advance. Meet Santa's Reindeers. It's not often you get the chance to meet a real-life reindeer, but what better time to do it than at Christmas? So grab your nephew/niece, and meet Santa's little helpers. Set a date to mail the cards. Create a master gift list. It may be wise to make a list of all the gifts you may have to get for your loved ones. Write the names of your loved ones alongside the ideal gifts you have in mind. Creating a master gift list ensures you never forget anyone while you are shopping for gifts. In my Christmas planner, there is a printable where you can write all the cards to send and track them as well. Dont forget to buy mince pies (or make your own). Make sure your oven is clean before the festivities begin; here is an oven cleaner that I use. Remember to shop for co-workers and the mailman. Track orders you made online. When hosting a party, set a reminder in your planner one week before Christmas, and check your arriving guests. Remember to relax and have some hot chocolate with marshmallows. Check for deal websites for gifts to put away for Christmas. Markdown in this planner any holiday parties you are invited to so you don't forget, as the Christmas season is full of parties. Book your hair and nail appointment. Are you hosting a party? Then shop for party supplies in advance. Start Christmas shopping early. Some shops have already started offering Christmas gifts and decorations. You can begin wrapping them and keep them safe and ready to send when the time comes. Start planning your next year. by self-reflecting. If you are hosting a Christmas party, send invites early enough, before everyone's calendar gets filled up. Spend the day in your pyjamas (this pyjama set with these adorable slippers). Go ice skating or learn how to ice skate. Visit your local Christmas market and enjoy yourself. Take a pic and put it on Instagram. Bake something for the holidays. Take some edible treats, like chocolates, to the office. Declutter. Get ready for the season by simplifying your environment and be surrounded by things that are important to you. Start today! Purchase this Christmas planner, which comes with this printable to-do list. Fill it in and get yourself sorted. Don't be the last-minute queen. Starting to plan now means your buying decisions won't be swayed by last-minute sentiment or the pressure of deadlines. Stay debt-free this Christmas! Don't forget to grab this affordable planner here. 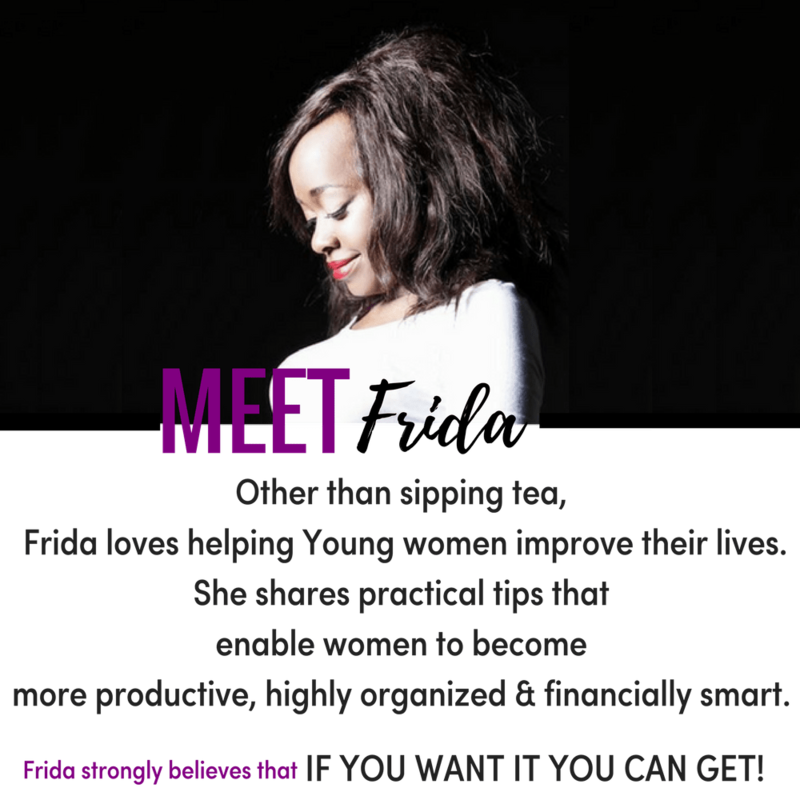 Click to see the price and what it has in it. Happy holidays!